People have been hoarding Valiant back issues ever since the Chinese deal with Valiant was announced. 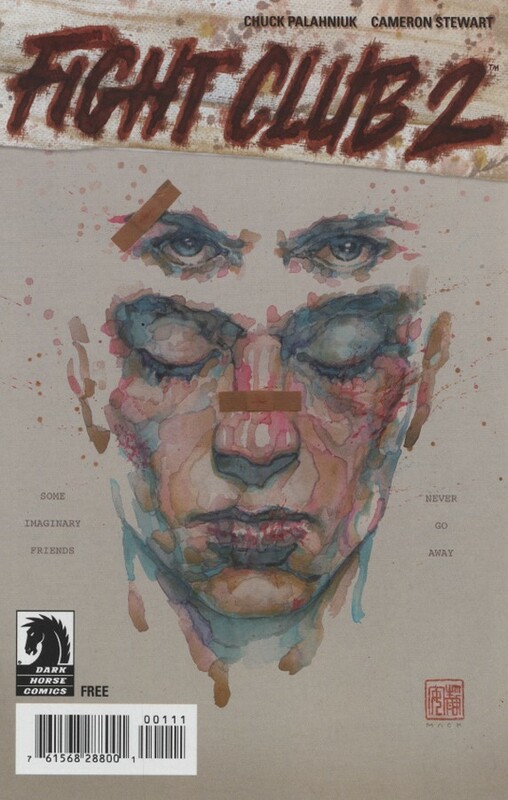 This variant was sent to select retailers and never sold to the public (to my knowledge). This was first spotted in the wild in late November 2014, but very few sales have occurred. $70 seems very reasonable for this book at this point. 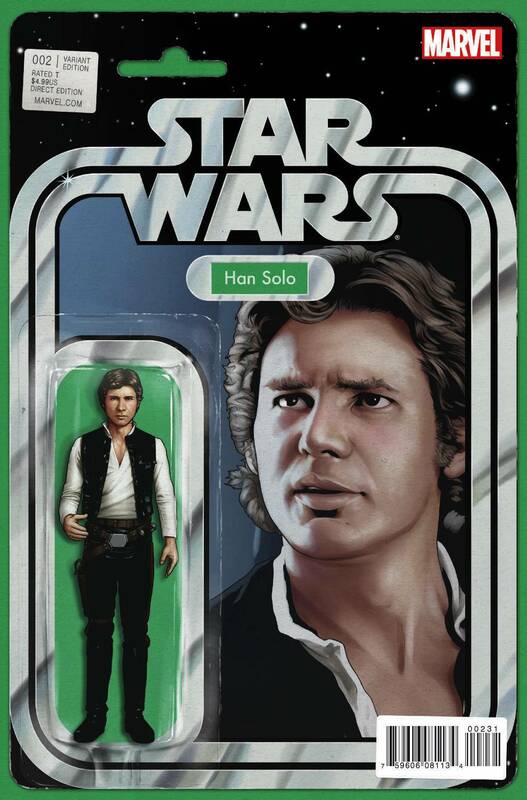 The Han Solo action figure variant is still in demand as the Star Wars series moves on to issue #3. 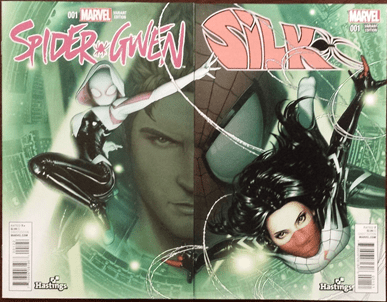 This is the issue collectors will need to complete their set and is an easy $30. $15 is a great return for a book that was given out for free. This was given out 1 per store (along with Archie vs Predator and Rebels). Ask your LCS, they may still have it. Didn’t know about that gold X-O cover. Pretty sick. I’ve only seen it in person once, and there are so few sales of it. Its gotta be rare. SW 2 Variant…. NO IDEA, great tip, thanks! Gotta find that X-O! Thanks, brother! !